For now, the Institute for Coexistence with Wildlife gives priority to coexistence with wolves. Several projects have been prepared in the field of living with wolves, in which we innovatively teach the wolf not to kill sheep. We will publish these soon. A way to find out and support us, is described in the following crowdfunding action. 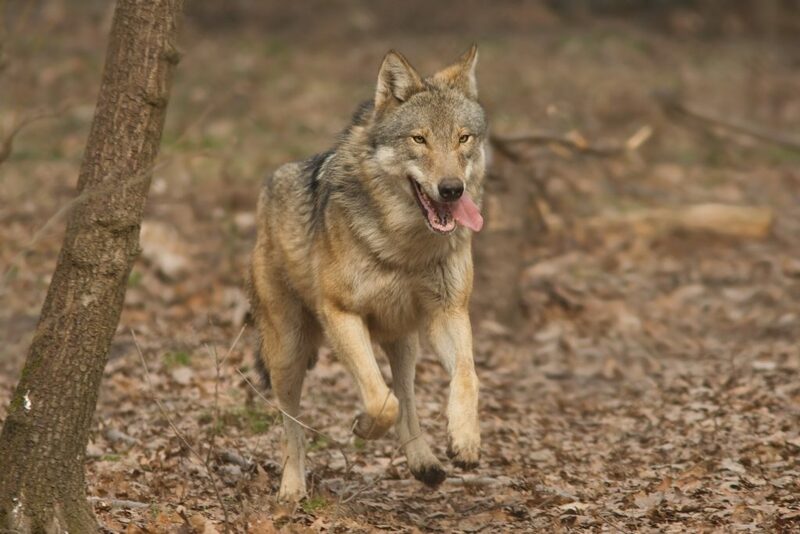 In addition, we are working hard on preparations for informing the public, who is at risk of encountering a wolf. We are also developing a project in which we would like to see the government determine its position on the wolf, its habitat versus the villages and towns.